Polish MP, .Nowoczesna. 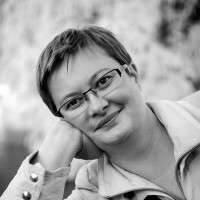 Academic lecturer at the University of Lodz. Parliamentary sessions (both of the Sejm and the Senate) held at night. 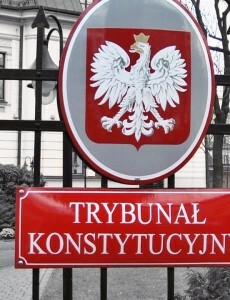 Extreme pace and we’ve got ourselves a new act on the Constitutional Tribunal – an act to which as a pretext served, unfortunately, the previous majority appointing five and not three Constitutional Tribunal judges.